The charming town of Fredrikstad and the spectacular Hvaler islands complement and complete one another in terms of history, countryside, townscapes, outdoor activities, gastronomy, art and culture. The two communities are almost fused together, being separated by just a handful of tiny islands. Both Fredrikstad and Hvaler are famous for their beautiful beaches and enchanting archipelagos, and together they seem like differing but adoring siblings who can display to their visitors contrasting moods. 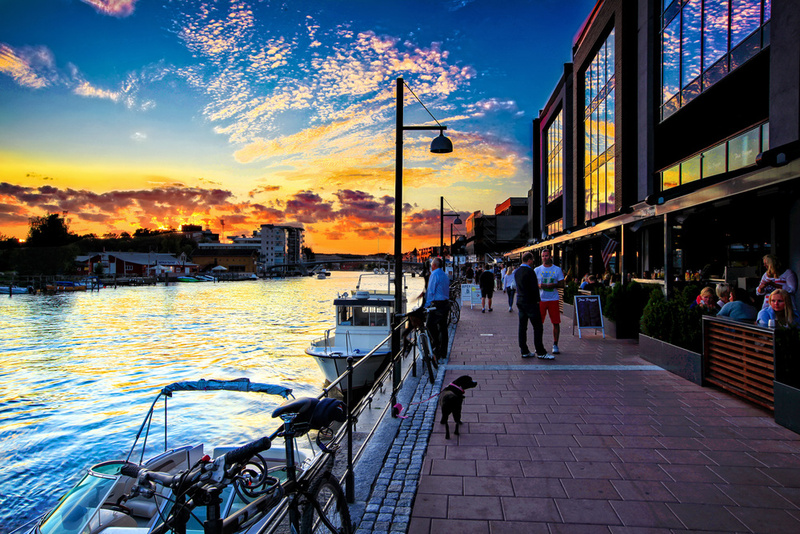 Fredrikstad is one of Norway’s most beautiful towns, and its atmosphere takes hold of you immediately. There are three bywords for this lovely town: ‘people’, ‘variety’ and ‘surroundings’. Whether it’s shopping you’re after, or just something good to eat, everything can be found within easy walking distance. The Old Town is never far away – just two minutes by ferry over the River Glomma, and you find yourself in one of the world’s best preserved fortified townss. The Old Town exerts a magnetic fascination on its visitors. In The Old Town you wander cobblestone streets and lanes and inhale the atmosphere of imperial-inspired town quarters of brick buildings and colourful wooden houses. You find a spread of unique and individual shops in a pleasant 17th-century environment where small shops and flea markets sit side by side with galleries and cafés. Mærrapanna on Fredrikstad’s coast is one of Østfold’s county largest and most popular bathing spots. For a vibrant holiday vibe, head to the harbor promenade, where, especially in the summer, you can get a bag of prawns on the boardwalk or have yourself a good night out at one of the bars that line the harbor promenade. Langøya - Well known by the locals, and for the tourist - an hidden gem. 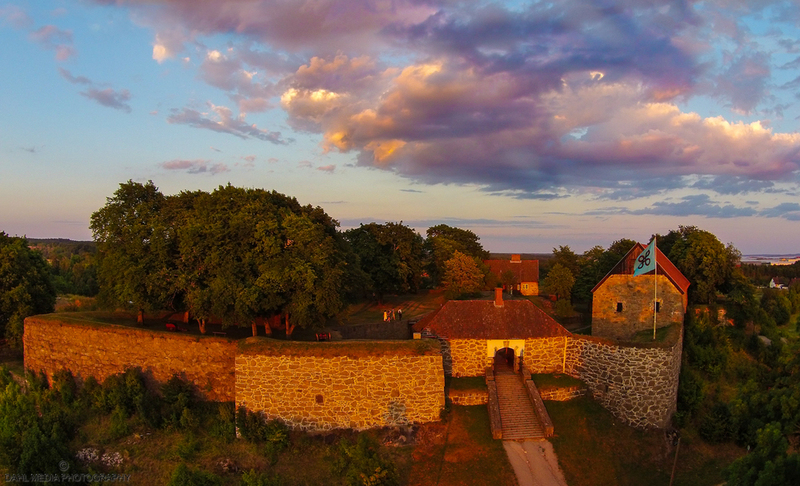 Hankø is, of course, Fredrikstad’s most famous island and holiday destination. Hankø is particularly well-known as a Mecca for sailors and yachtsmen and in fact it is Hankø that stands behind the archetypal image of the good life along The Oslo Fjord. The concept of the ‘swimming holiday’ became fashionable among the rich at the beginning of the twentieth century, and it was to Hankø that they travelled. 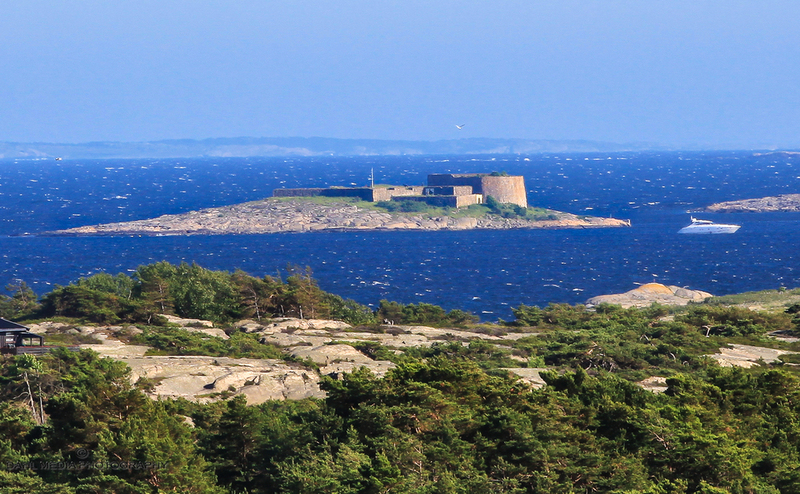 Hvaler will always be associated with summer, sun, sea, swimming and relaxation. Thousands of people use Hvaler for recreation, so we all have a responsibility to take care of the wonderful environment that gives us so many unforgettable experiences. 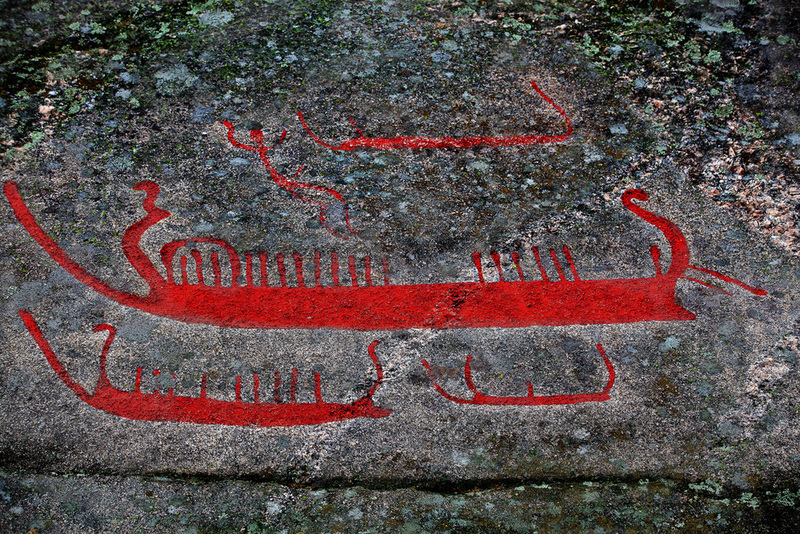 Hvaler’s environment has everything and, indeed, can be seen as a paradigm of the Norwegian landscape. In fact, it is Norway in miniature… The place is just as invigorating in a storm as on a still sun-filled afternoon, year-round. Southerly winds, northerly breezes, easterly gales, storms – those who have experienced Hvaler know that you cannot imagine the place without remembering the weather. 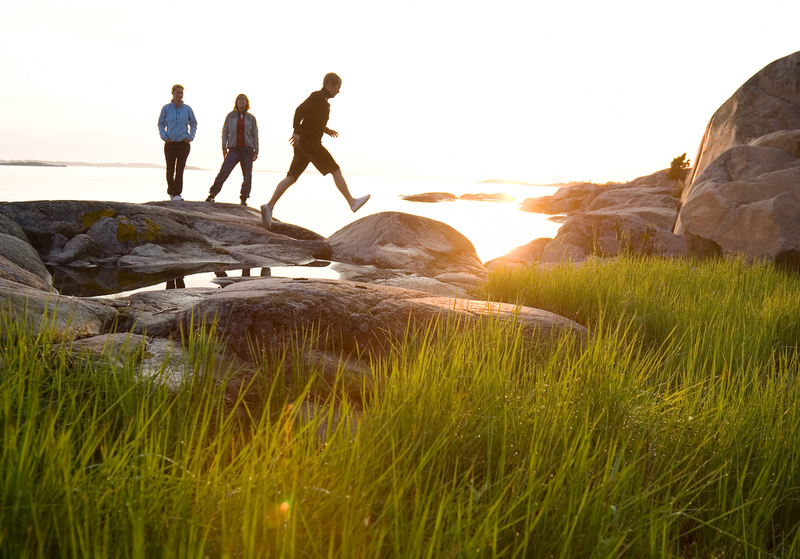 Kuvauen, Røsshue, Brattestø or “the mainland’s Hvaler” Bankerødkollen – you can take countless walks and continue to experience the beautiful countryside all year round. The nature reserve Lerdalen with its unspoilt woodland has an atmosphere redolent of magic with its lush and humid treescapes. There may even be trolls… The trees here are mainly coniferous, and in the middle of the woods there are fir trees so enormous that it is worth the trip just to see them alone. Many people are surprised by how much woodland there is across Hvaler. You will come across beech woods with sunlit clearings, then clumps of alder and also spruce. The photo is from the wonderful area Barlinddalen on Vesterøy. One of the wonderfully quirky things about Hvaler is that the sea surrounds you on all sides. The view of islands and inlets with Torbjørnsklær Lighthouse on the horizon gives peace of mind. In the places where sea and land meet the play of light and colour between sky, ocean and rock at both sunrise and sunset creates wonderful and always-varying views and impressions. How many times have we wondered why on earth we left the camera at home! The Outer Hvaler National Park (Ytre Hvaler Nasjonalpark in norwegian) was set up to protect a unique, expansive and relatively untouched environment with complete ecosystems both on the land and in the sea.